Just when new drivers thought they knew all the driving laws, the state has gone and switched things up. 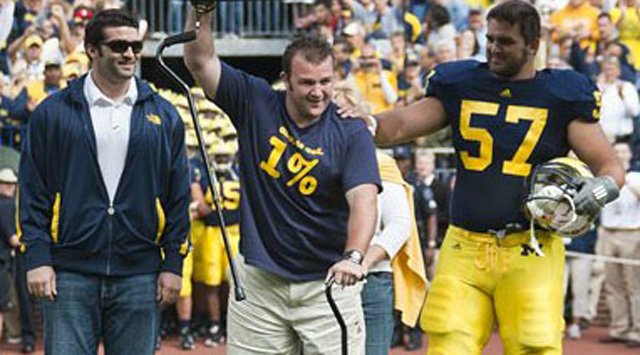 Hamilton will play host to the inspirational story of Brock Mealer Jan. 22 at Hamilton High School. Graduation to bring change for seniors: are we prepared for life after Hamilton High? Prepared or unprepared, sheltered or unsheltered, changed or unchanged, college is bound to bring us all new experiences, put us in new situations, and force us to learn new life lessons. 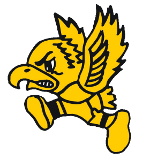 This year the journalism staff changed the name of its publication to “The ThunderHawk”. Instead of giving each class a different theme for Homecoming, the entire school has the same theme: “It’s all in the way we fly”. While dressing up and decorating for Homecoming is all well and good, it’s hard to say that the ceremony has really kicked off until the music begins.